The talisman of the fixed star Algol is very specific, denotes money and protects from bad spirits, bewitching and bad eyes. Due to the complex character of Algol, such talisman can be made after consulting the personal horoscope. More about Algol you can read HERE. 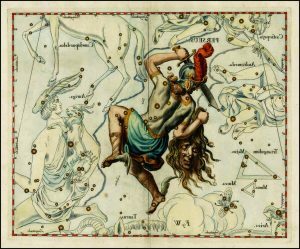 About the fixed star Algol and the function of the talisman read HERE.